The use of unmanned technology is not entirely new however the availability and affordability have improved significantly. 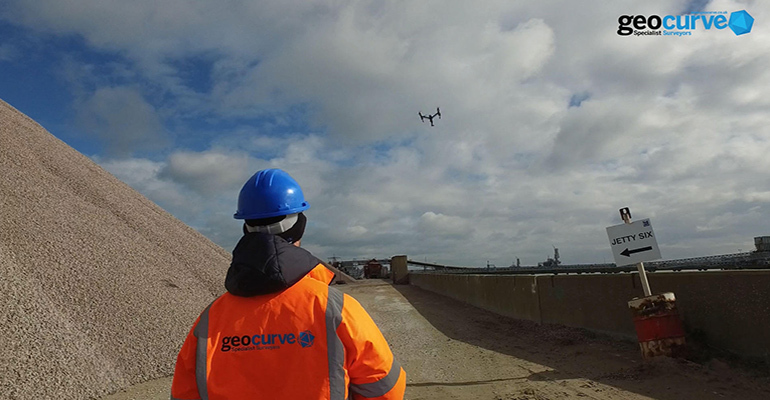 This is beginning to revolutionise aspects of industry previously limited in its use of aerial services due to the high costs involved with running fixed wing and rotary aircraft. 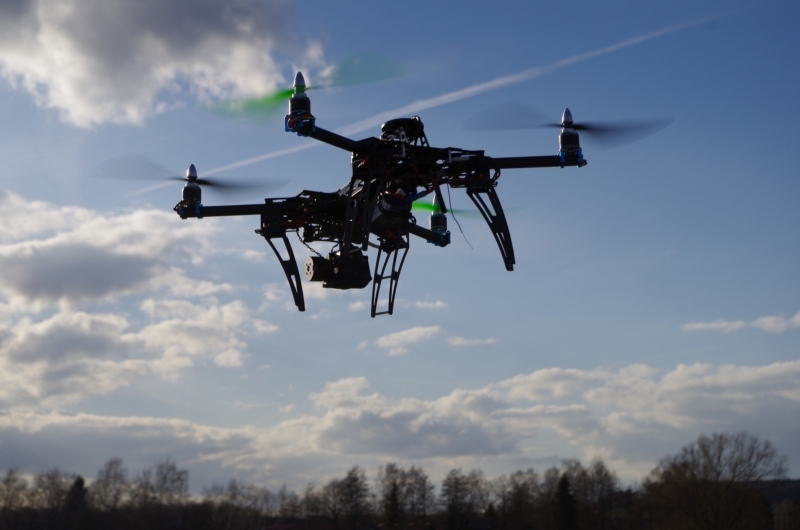 We need a balanced, cross-border approach to regulating the growing drone industry, argues the author of the European Parliament’s report on the safe use of drones in civil airspace. As the British summer warms up just in time for the nation’s school holidays, more and more drone enthusiasts are taking to the skies and exploring countryside and coast from above. 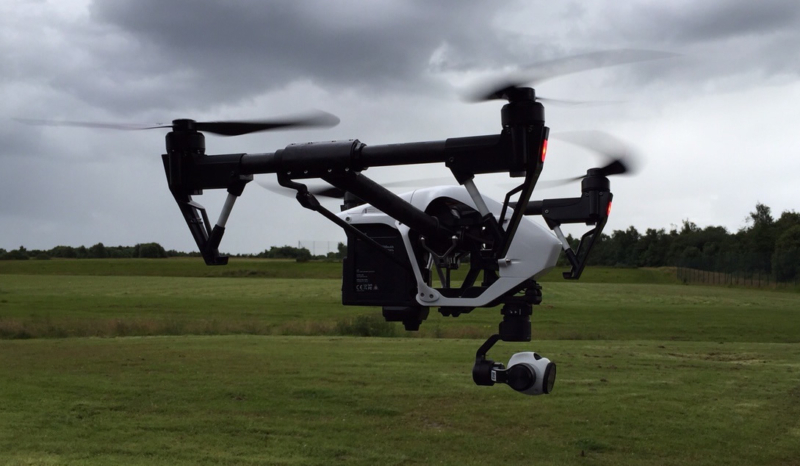 This summer we’re going to see more drones in the sky than ever before. So whether you’re new to the hobby and flying for the first time or a veteran drone pilot, here are some useful resources before you take to the skies and best of all they won’t cost you a penny. The unprecedented growth of drones or RPAS (Remotely Piloted Aircraft System), within the toy, hobby and professional markets shows no sign of slowing down as system developments are making RPAS more affordable and accessible. I am sure that many people will have recently received one for Christmas and be eager to see what it can do. Last week was the 60th annual conference & exposition of the Air Traffic Control Association of the USA (ATCA), in Washington DC. It’s always an interesting event, bringing together ATM professionals, suppliers and commentators from all over the world to discuss the key issues of the day. A new regulatory approach for Drones? Remotely Piloted Aircraft System (RPAS) or “drones” are now well established in the public consciousness. 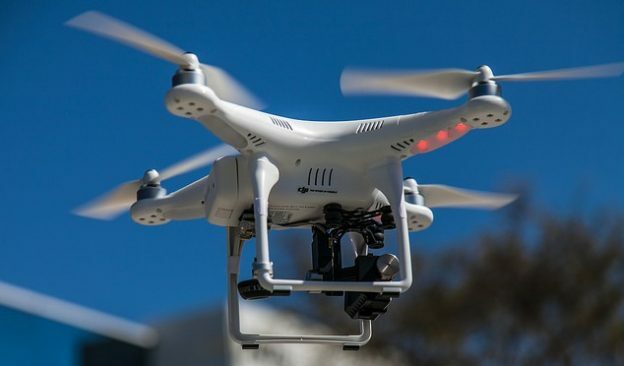 Safety agency EASA has launched a public consultation on their new regulatory framework, which will enable drone operators greater access to the airspace used by manned aviation.